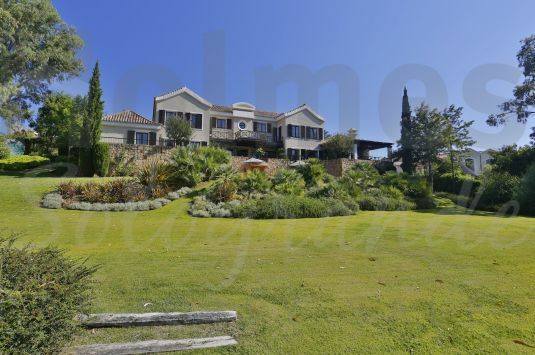 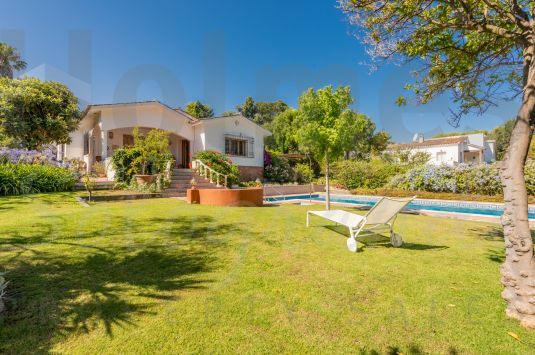 A charming villa in wonderful gardens recently renovated and extremely well maintained. 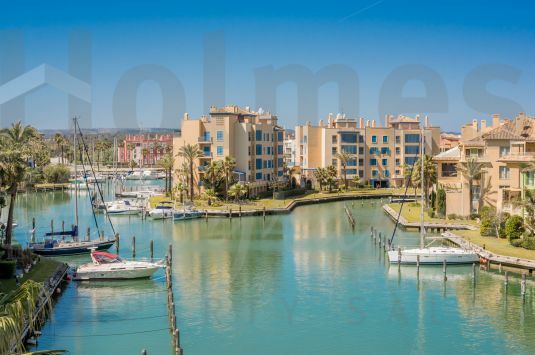 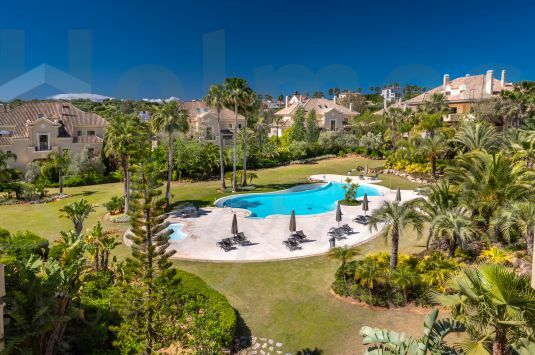 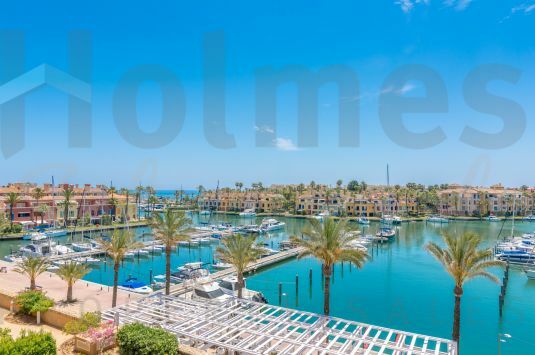 Spacious ground floor apartment in the Mansions at San Roque Club with lovely westerly views of the Golf Course and surrounding countryside. 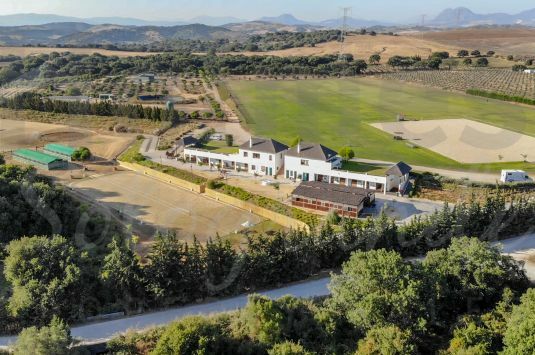 Finca San Rafael equestrian farm is set amongst 13 hectares of grasslands and hills just minutes away from Sotogrande. 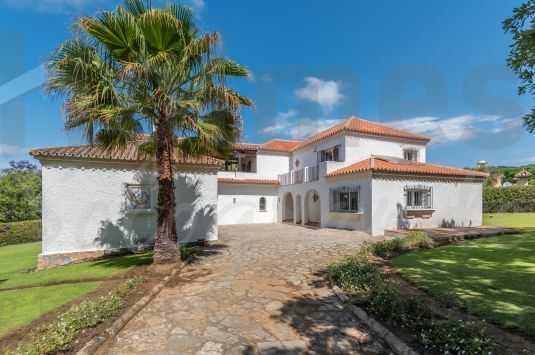 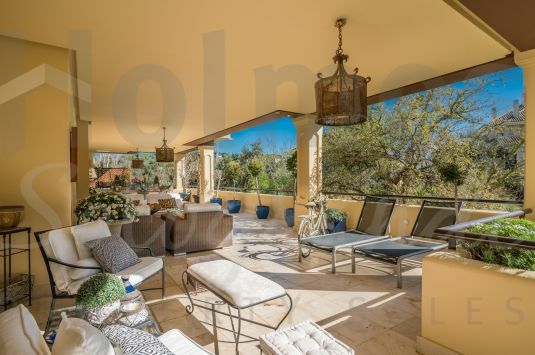 A south-facing charming rustic style semi-detached house in the prestigious and peaceful Patios de Valderrama, adjacent to the Valderrama Golf Course.